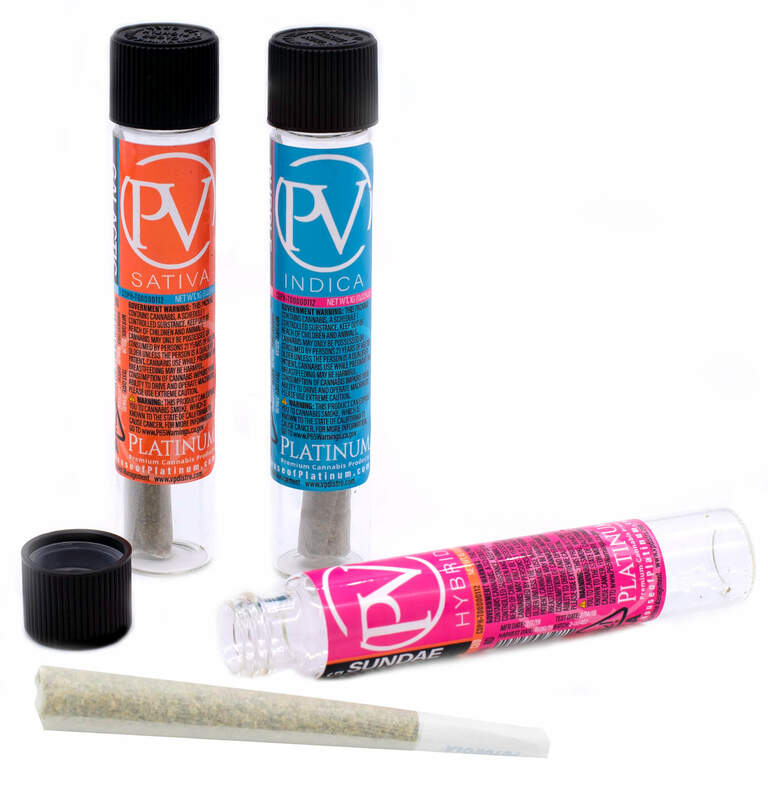 Platinum pre-rolls are from flower that has been cultivated to an unprecedented level of perfection. Some might argue that smoking a joint is a quintessential part of smoking cannabis. A weedy ritual.The crackling and smoke after exhaling; the earthy flavor of the sweet, sticky edges and herbal leafy notes as the flower burns. 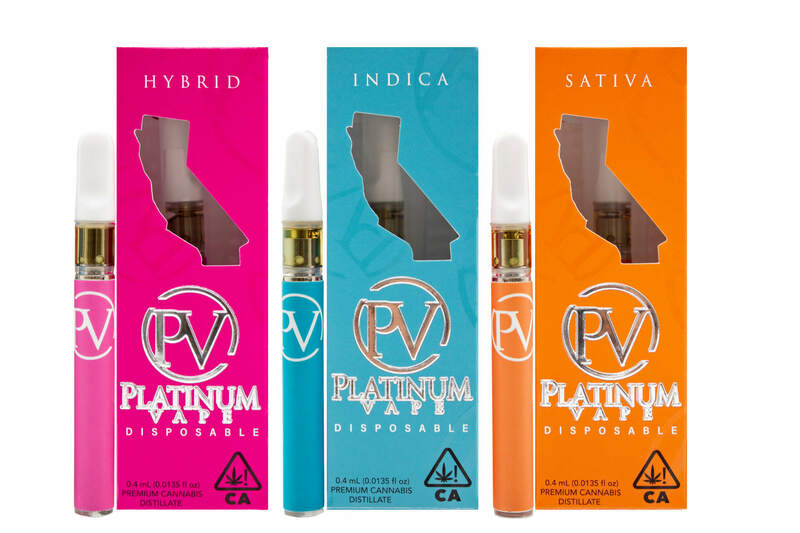 We only use the best ingredients nature has to offer in our Platinum Vape cartridges. 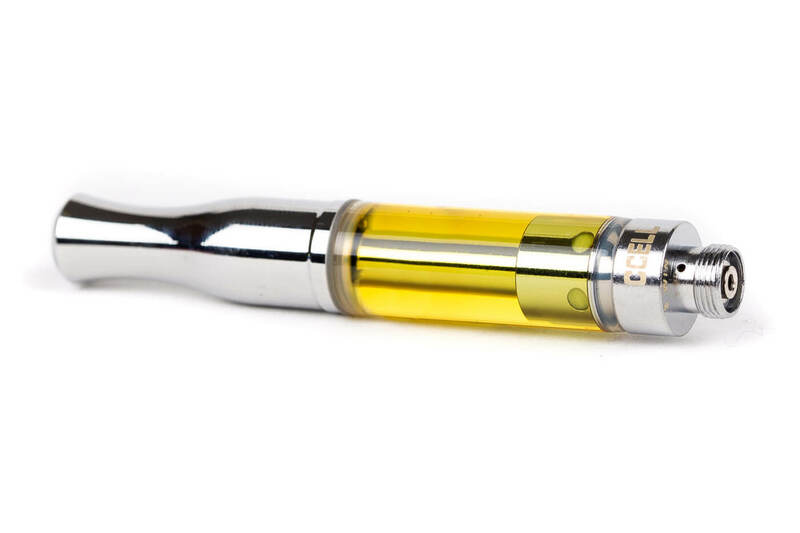 Our farming partners extract top quality cannabis oil from a pesticide-free, high-potency harvest of the finest cannabis flowers. Our farming partners are masters at their craft to ensure flower that is unprocessed, pesticide free, and lab tested. The traditions of growing, cutting, drying and curing are never rushed resulting in optimal consistency and high-potency cannabis. 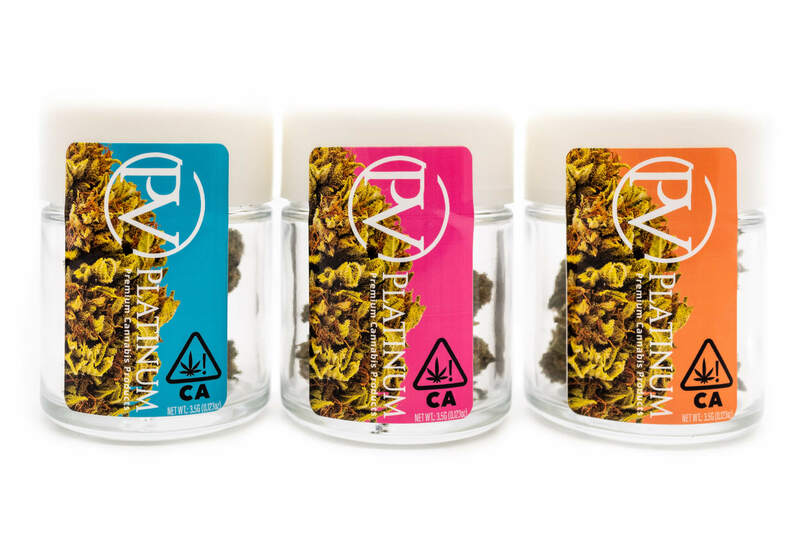 Available in various strains in Indica, Sativa, and Hybrid.